And, this is exactly why we like to compile a list of San Diego's Best so you know exactly which companies to use in case you need drywall installation, new doors, vinyl sidings, or the best electricians in town. 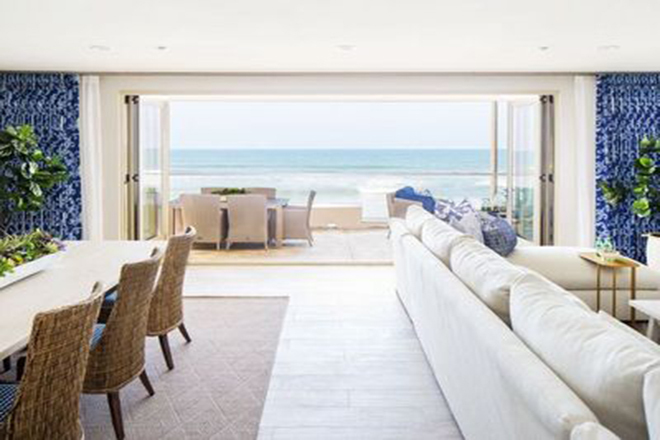 Without further ado – let's jump into our list of San Diego's Best 25 Interior Design Companies in 2019. I had Jen come up to my home and do a two-hour consultation walk-through and please allow me to brag a minute: she was humble, kind, friendly, and EXACTLY what I was looking for in terms of a sounding board to bounce ideas off of. She imparted SO many good and clever, unintimidating (is that a word?) ideas for maximizing our small-ish space. I felt like she was a god-send in that way, and because of her, I can approach our new home comfortably and confidently armed with the ideas she shared. Definitely was worth every single last penny! Hope to use her again in the future, thank you again, Blythe Interiors!!! I've worked (as a vendor) with Jessica and her team at J Hill for more than 2 years, and I can't say enough good things about them. As her main photographer, I get the opportunity to see spaces before and after her designs are executed. From small bachelor pad condos in PB to sprawling ranches in Rancho Santa Fe, the scope of her work is incredible, and her consistency is second to none. If you're on the fence about hiring a good designer vs DIY, don't hesitate - hire Jess & Co and make your home look the way it was meant to. Maegan and her team are truly top notch designers. 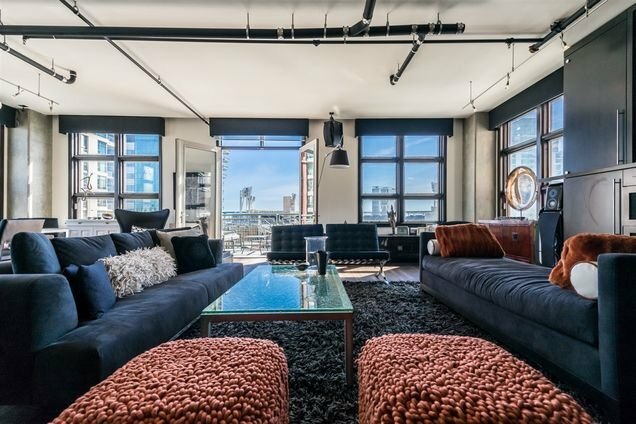 They took my spartan looking loft and turned it into a warm, richly appointed home that I never want to leave. Communication, budget, delivery, install, selection, advice- all on point. Hire them in an instant- you wont be disappointed. Darcy and her team were great at coordinating our initial appointment, timely in response and pleasant during the entire process. Darcy has a great system in organizing. A troubling space and gelling my ideas into a cohesive design. Thank you, Simply Stunning Spaces. I have worked with and interviewed a number of different designers and my favorite by far is Style on a Shoestring. Tracy and Tina are very professional and talented. They brought my 90's home up to date and my husband and I couldn't be happier with the way it turned out. I keep coming back to them to design more rooms in the house because I know they can be trusted and that it will turn out beautifully. Highly Recommend. Diane is great to collaborate with! I was stressing over decorating my recently remodeled home, and she came in and helped me get on track! 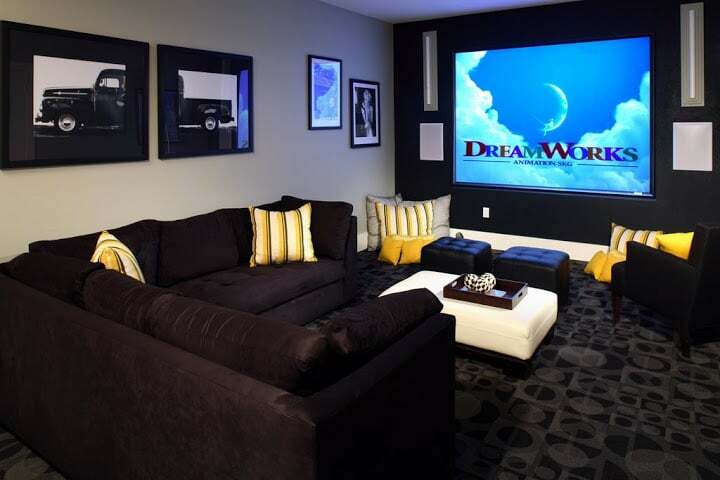 Her laid back style put me at ease immediately, and we came up with some fantastic ideas to make the rooms "pop!" At the end of our meeting, I had a plan for moving forward, and I'm looking forward to receiving window treatment samples in the mail! I highly recommend Diane & Bella Designs! Mike Howard was recommended to us by a trusted friend, and we hit the jackpot. 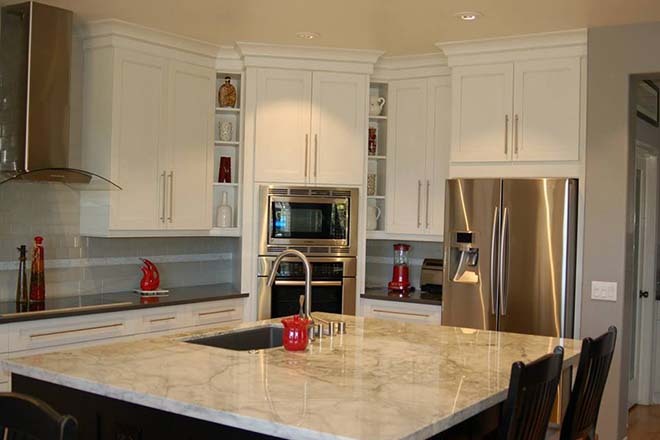 Not only were his creative ideas helpful in pulling together a kitchen remodel project, we received value added by his suggestions for space saving and inexpensively updating adjacent areas. As the project developed, we had last minute decisions to make and issues that arose, and he was flexible and readily available. I learned from his design ideas and we are so very happy with the results. I offer high recommendations! Sy with Inside Story was professional, informative, and helpful through out the initial consultation process. Within a few days, he had a game plan put together with concept art for me to review. You can tell from a few moments of speaking with Sy, that he has a pulse on the current trends and marketability of spaces, both commercial and residential. You will not regret contacting Inside Story for a consultation. As an ASID interior designer I am always on the lookout for unique, custom furniture that is also affordable. 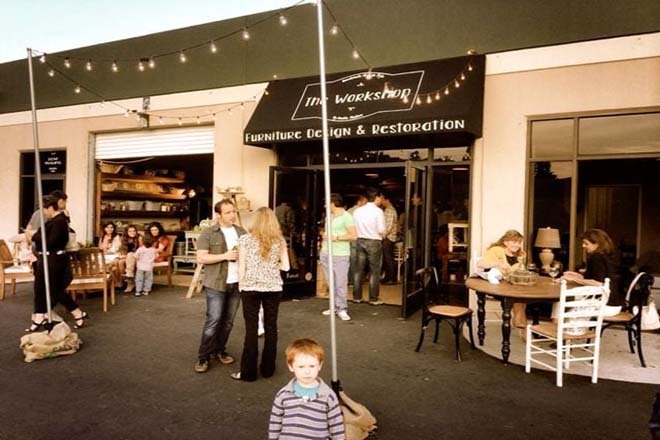 The Workshop is a great design source. Analia is creative, skilled in her craft and a pleasure to work with. I highly recommend The Workshop. Nicole was a pleasure to work with. She listened to my ideas, offered some of her own, showed me samples and gave suggestions. When something didn't turn out quite as we wanted she cheerfully had it redone. Her crew was on time, worked efficiently and left my house immaculate. I would never hire anyone else! 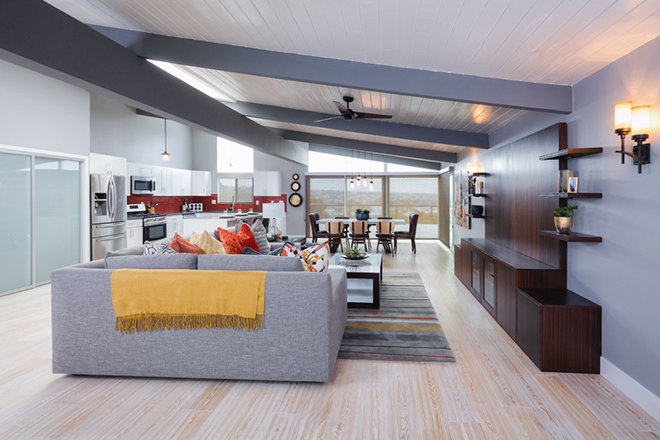 Jessica and Karyn at Bungalow 56 are top notch designers that design beautiful spaces. Whether it be a small furniture package or full scale remodel, their attention to detail is spot on! 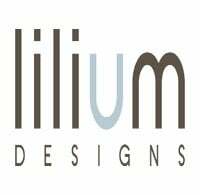 If you need a designer, I highly recommend them. You won't be disappointed!! I had Terri Wise come to my home for a consultation & was so very pleased with her service. She appreciates a bargain, as I do, and so I felt very at ease with her suggestions & recommendations. She was extremely helpful with paint color choices and had referrals for any service provider that might be needed. I would highly recommend Terri to any homeowner that is planning to decorate or re-decorate their home! Alyce did a great job coming to my home and helping me sort through my many ideas and concerns for my new home. She was patient and kind as well as budget friendly. She had many ideas and resources at her disposal which made our time together efficient and effective. I really appreciate the time she took in helping me make design choices for my house and her follow up emails with different links for me to check out. I plan on using her for my kids rooms in the not so different future! We hired Liliane to design our owner occupied home for sale.We chose Liliane because she takes the time to differentiate between the full stage of a vacant home and the staging of an occupied home.She didn't make us feel like we had to pack up our lives and walk on eggshells while our house was staged.She assisted me with choosing couches we were already replacing and then brought color and sophistication to every room in the house.She started with a consultation, giving us ideas of how to prepare our home and creating the design plan.On the day of installation she and her assistant arrived on time and were finished in less than 4 hours.Our home had an offer every day it was listed and sold over asking price in 3 days.Please note that we chose her because she does a great owner occupied stage, but she also does full staging as well as redesign.I plan on noting the style she created and copying it in our new home. 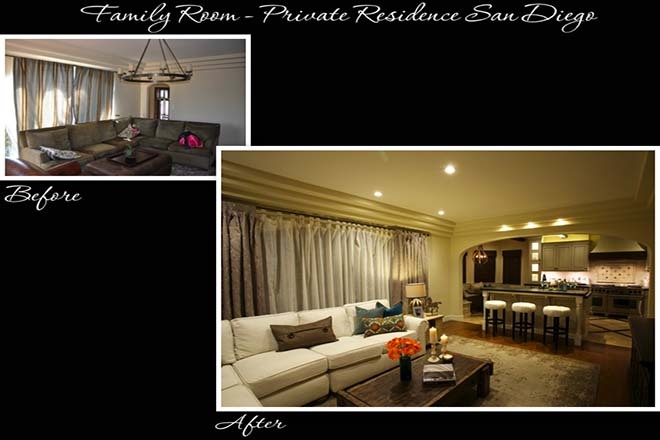 Thank-you Belle Maison Home Staging and Redesign! 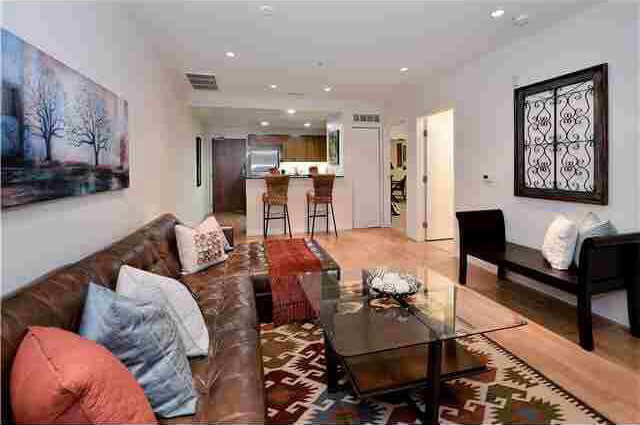 I'm a realtor in San Diego and I used Brooke Paper Scissors for staging services for my for sale properties. Her attention to details and intricate decor details definitely sets her apart. 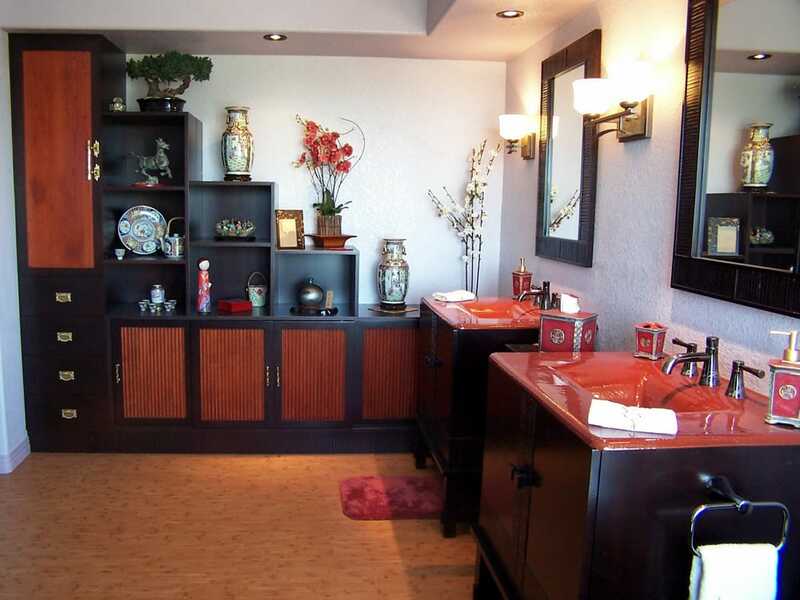 She does full walkthru of the property and works with you and client's needs to make the space feel like home. 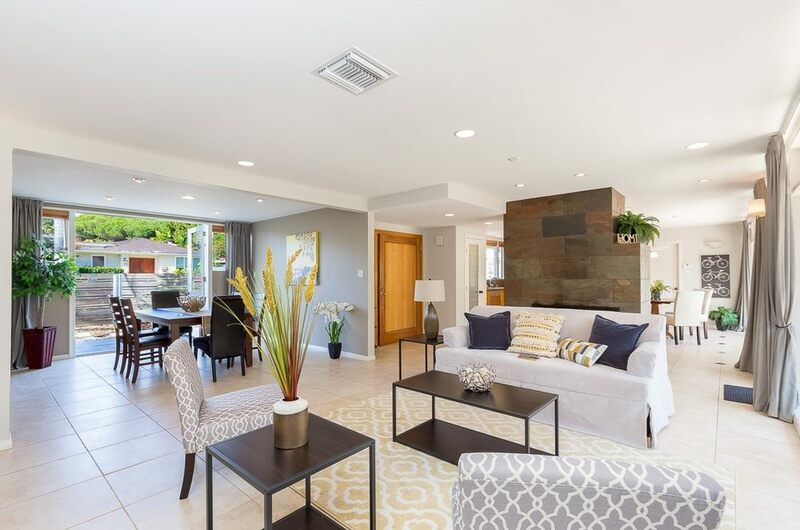 The most satisfying part of her staging is when potential buyers compliment the feel of the home and ask if the furniture and decorations are included. I highly recommend her services. 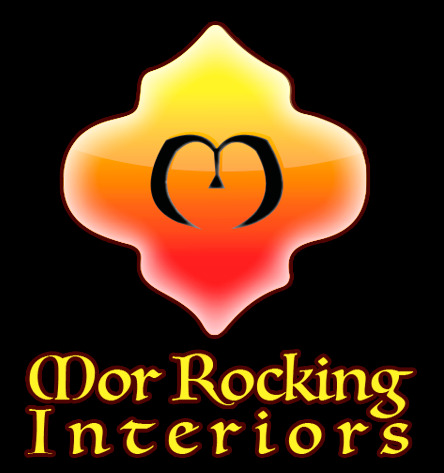 Bouteina of Morrocking Interiors truly understands both the art and the science of interior designs. She is a pleasure to work with. From selecting the ideal shade of paint (her eye knows what is best, even with the most subtle variants) to not sacrificing functionality for beauty (or vise-versa), she always has your back! She can be trusted to respect a budget and asks the right questions to understand what exactly you are looking for to make your place "your own." I now proudly lounge in a contemporary interior, with fun colors, and a Moroccan influence. And it all flows perfectly! I ALWAYS get complements from my guests. 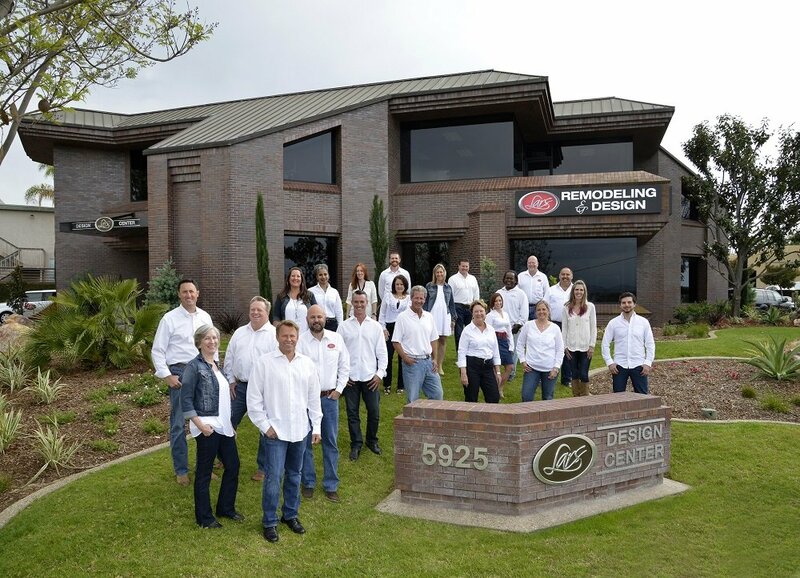 I would say the "best " Design Build company in San Diego. They stand by there code of ethics and trust. The Design process through the construction process is one of the best I have seen. The construction process is enjoyable and Lars makes it fun. There preferred vendor list and trades make this process and very enjoyable. I would highly recommend using Lars for your whole house project. I've been working with Lilium on two large projects for the past three years - one of which is my home in the La Playa area. The other project is a major remodel of a building built in 1888 in downtown San Diego. I cannot recommend them enough. Not only are they great people - they're fantastic designers and outstanding collaborators. Hire them! Loved working with Remcon. 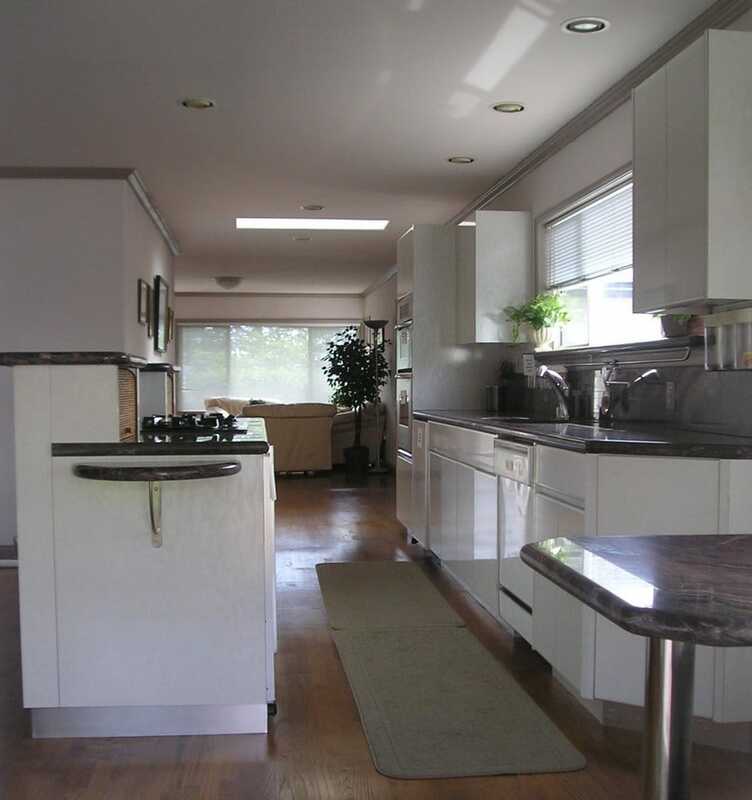 We asked for 3 bids on different remodeling projects we want to do on our home. 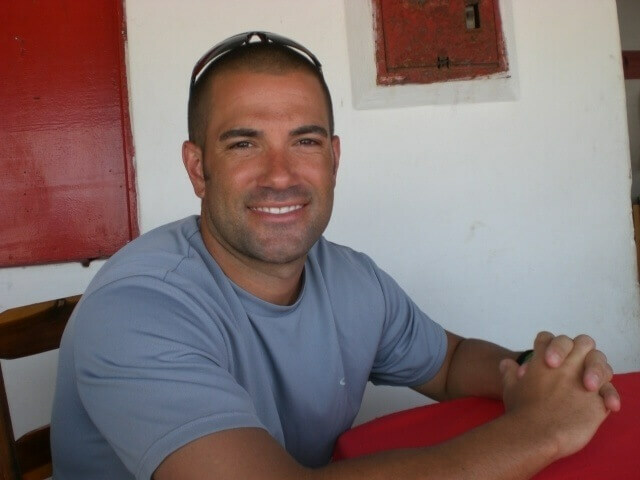 Ronen was very professional and gave us detailed and reasonable bids. Started with the smallest project which turned into a bigger project and Remcon did an amazing job dealing with a project that turned out to be more complicated than any of us imagined. They did great work and have checked back with us several times to make sure we are happy. Couldn't have been more impressed! April did the drapes and shutters in my home and offered great advice on many important decisions during a remodel. She did the work as promised and always kept me informed as things progressed.Her installers were professional and courtesy.She also just helped with some additional remodel plans for our house and helped selecting many final touches. Keep up the great work and look forward to our next project! Brenda, you are great! Brenda not only did a fantastic job helping with my remodel, but really incorporated what I wanted into the remodel of my kitchen and family room. It looks like a million bucks! I highly recommend her for anyone looking for help with your color consultation! Thanks again! Christen works very hard and takes to heart getting the projects right. I can't imagine anyone not being pleased with her. She really cares. Definitely worth meeting with and seeing what she can offer. She is very organized and knowledgeable. Carol and her team at Everything Creative Designs are simply excellent at what they do. As a local Real Estate Professional I rely on partners of differing trades to achieve results for my clients, and I can consistently rely on Carol and her team to do a great job. I LOVE this store. Great for designers and to the public. Very unique pieces that suite almost any style. I am always wanting to go there first when sourcing fun decor items for clients. Check it out and support local business!!! 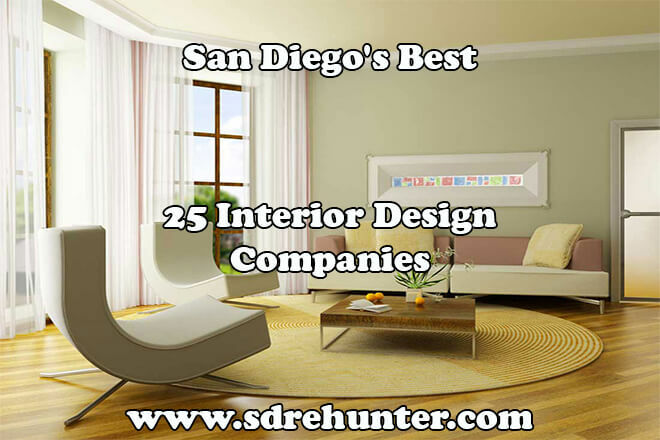 Do you agree with our list of San Diego's Best 25 Interior Design Companies in 2019 or did we leave anyone out? Leave a message in the comments section below – or call or text me at (760) 297-4539.